What is happening now on the beach of Ostend? 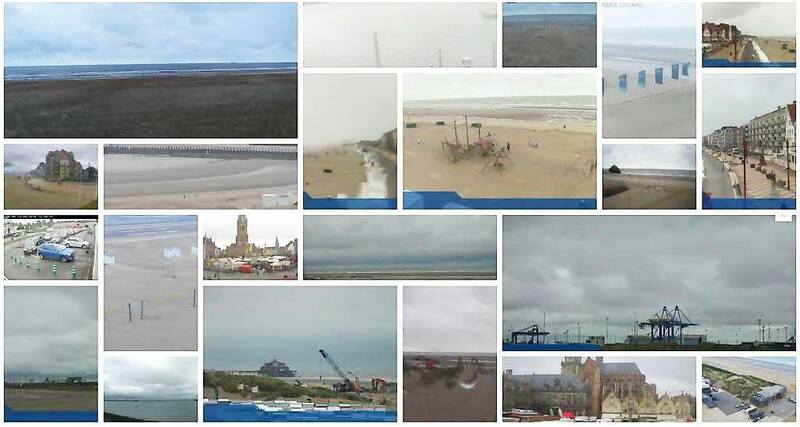 There is a fixed webcam at the surf club in Ostend. 24 hours on 24. 7 days on 7 he sends images of the beach of the royal resort. Come and have a look at these live images regularly. This way you can already get in the mood for your next holiday at the seaside. Anke and Hans rent out their two lodgings on the Zeedijk in Ostend. Reserve Het Appartement or De Loft for your next vacation. Since 2013 Anke rents her apartment on the sixth floor of a recently renovated building on the Zeedijk in Ostend. 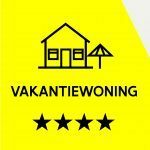 Since 2018 Hans has also been offering his loft on the 5 floor of the same Zeedijk for holiday rentals. "Sunset over the North Sea. Fantastic to take pictures here "
Where can you find the most famous cocktail bar on the Belgian Coast?